This market-leading text emphasizes the prevention and management of athletic injuries and remains the only text to cover all aspects of the profession of athletic training. It is a valuable resource in seeking professional certification. 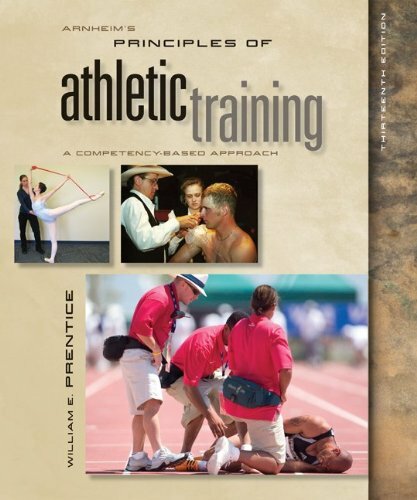 The text provides practical, career-oriented content for students in athletic training, sports medicine, physical education, physical therapy, and coaching.